Long time Barkhamsted resident Joan Markure is an employee of the town and works in the Town Hall, at least she did until the end of June 2007. After June, if you have business on the second floor of the Town Hall you won't see Joan's smiling face because after 18 years working as a bookkeeper and for 10 years as an administrative assistant for the First Selectman, Joan is leaving the position and looking forward to some free time and the summer off. Photos above: at left, Joan Markure will miss her job but is looking forward to some free time and a summer off after18 years as a employee of the Town of Barkhamsted. At right, Joan discusses an issue with First Selectman Mike Fox at her office in the Town Hall. Joan first worked at the Town Hall as a volunteer. Back in June 1988 the Town Hall building was moved to its current location. Prior to the move, Joan was a volunteer helping to pack up files and assisting with the move to temporary quarters in the Barkhamsted Elementary School. Town business was conducted in the school while the building was moved and renovated. Soon after, First Selectwomen Camy Lattizori hired Joan as a bookkeeper assisting the town treasurer. Joan has worked in this position for 18 years, primarily in the area of recording town expenditures. Ten years ago she also took on the duties of administrative assistant to Camy, a position which Joan continues in now (to current First Selectman Mike Fox). 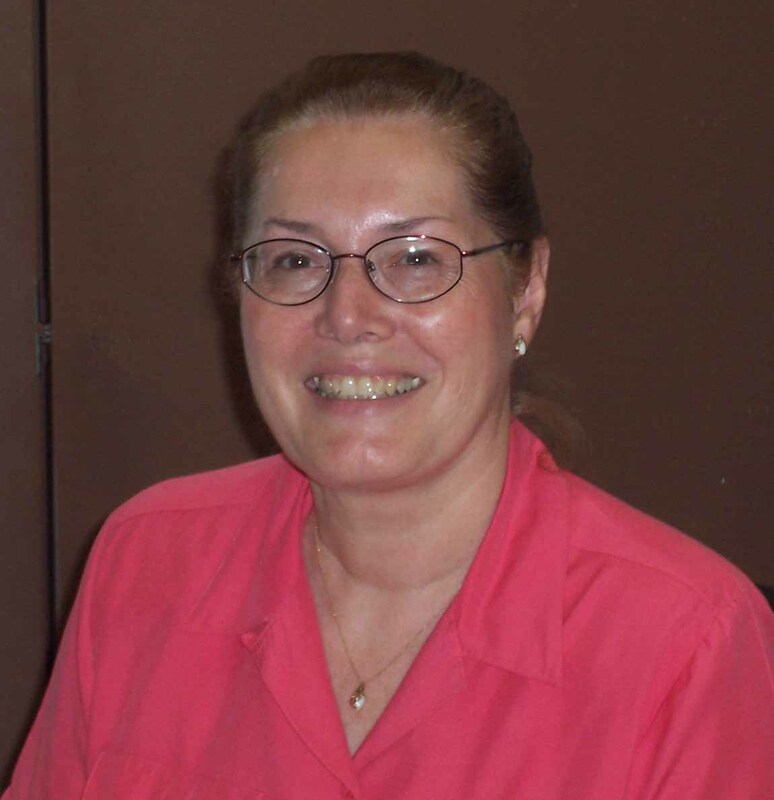 In addition, over the years Joan has filled in as needed for short term periods at other areas of the Town Hall including the assessor's office and the zoning office. Joan has seen changes during her tenure. When she started as bookkeeper the town held much more debt, having borrowed for the Town Hall renovation and also for a major expansion and renovation at the Elementary School. Over the years this debt has been substantially reduced to a very low level, currently putting the town in a much more stable position financially. Another area of change is the workload from a variety of ongoing grant projects. In past years the town has retained an outside administrator to handle some grant operations (for example, construction at the Senior Center). In an effort to save funds, much of the current grant administration work is done in the First Selectman's office. Joan has helped to administer the Small Town Economic Assistant Program grant to the Barkhamsted Historical Society, the Riverton Streetscape grant and the municipal fade improvement grants.